On one level is interesting to imagine the nation a self-sufficient city. On another level it is amazing to see that in the Midrash that Rashi quotes that the greatness of the Jewish people comes from our leadership coming from our own ranks. This idea itself points to Pope Francis’s success. He is not a rock star because he is on stage or holding his office, rather his greatness comes from his ability to connect authentically with his nation and the world. Pope Francis’s authenticity flows from his being one of the people. Blessed are You, HaShem, our God, King of the universe, Who has given of God’s glory to human beings. As we learn in our Torah portion, the true glory comes from God. The true lesson in that the people who claim to represent God job is to truly represent their people and reflect that glory away from themselves, maybe even to God. 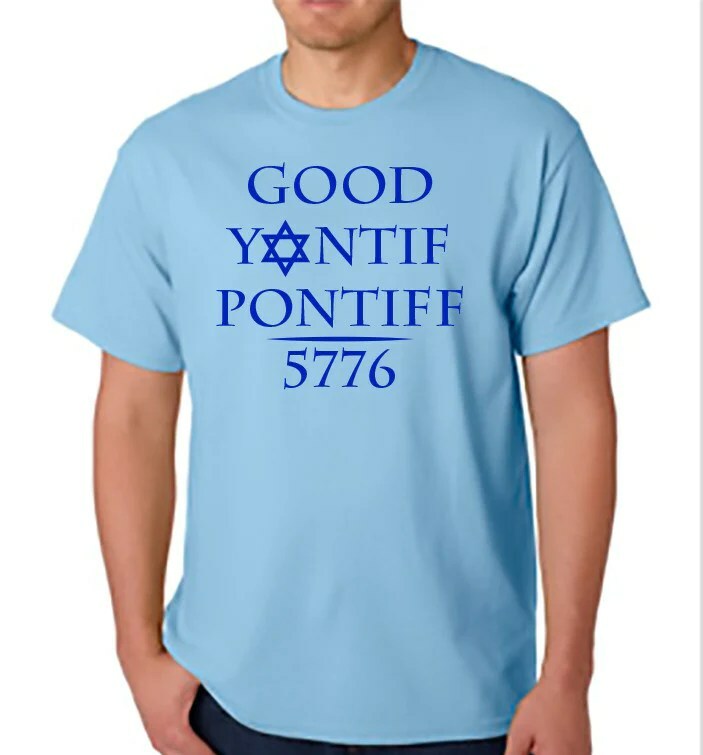 If the Pope did not pursue this he would just be another guy with a Kippah going around New York City trying to do good and impress his mother.